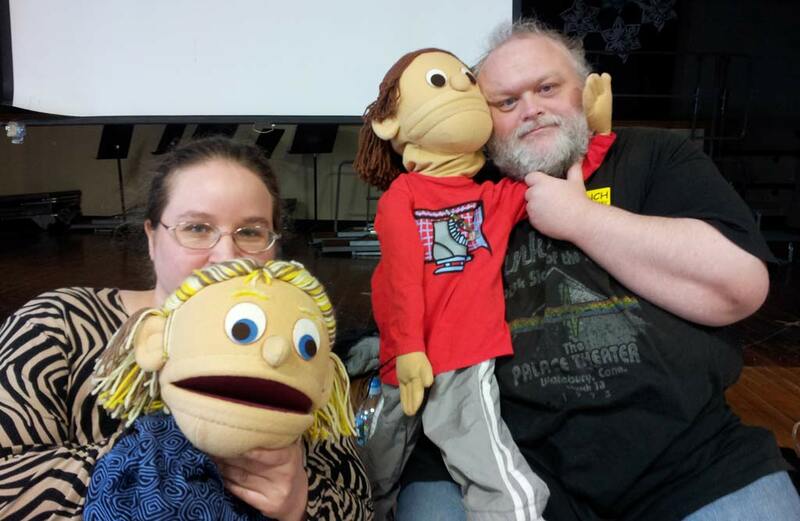 Part of Ability Awareness Week, Brio performed a number of shows with the “Kids on the Block” puppets. Shows were performed at Ambrose and Lynch Elementary School. The shows were entertaining and at the same time, the children learned about different kinds of abilities.